Aviary Effects API Contest Results! We're more than excited to announce we've chosen a winner for the Aviary Developer Contest! If you're not aware, we held our first-ever developer contest, allowing developers of all skill levels to participate in a 2 week hack-a-thon! The rules were simple - build something spectacular with our new Effects API. After a week of debate, we've finally been able to choose the top 3 winners. Each application was graded on technical accomplishment, cleverness, originality, and of course, the value of the application. Bonus points were given for coming up with something completely unique! The top 3 winners will be showered with gifts, as well as being featured in our Apps Gallery (coming soon)! Joel's app, Effected, gives users an easy way to upload images, crop and resize them, and then apply a variety of super-sweet Aviary filters to them. Plus you can easily ship them off to any of your Facebook photo albums after! Congrats Joel! John's app, Let's Make a Puzzzzle, allows users to upload a photo to transform into a filter-ized puzzle, with difficulty levels ranging from 'passing time' to 'nearly impossible'. Congrats John! Florian's app, Instant Camera, is a web-based application that applies a randomly selected Polaroid filter onto your selected image! Images can be taken instantly from your webcam, or uploaded from your desktop. Download the result, or share it on Facebook and Twitter! Congrats Florian! Congrats to Joel, John, and Florian for creating these awesome apps with our Effects API! 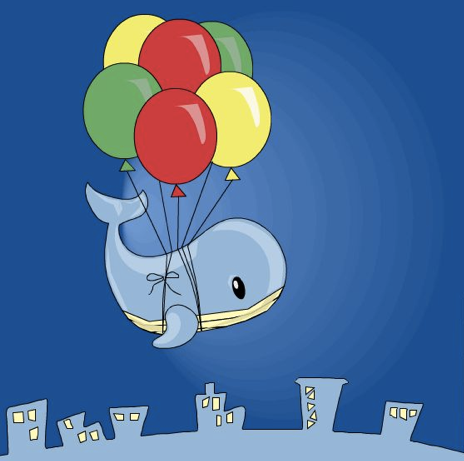 With such great submissions, we're looking forward to running another API contest next month. To find out exactly when it starts, follow us on twitter @aviary (for all Aviary updates) or @aviaryapi (for just developer related updates), or subscribe to our blog! Edit an Image, Get an Aviary t-shirt and More! 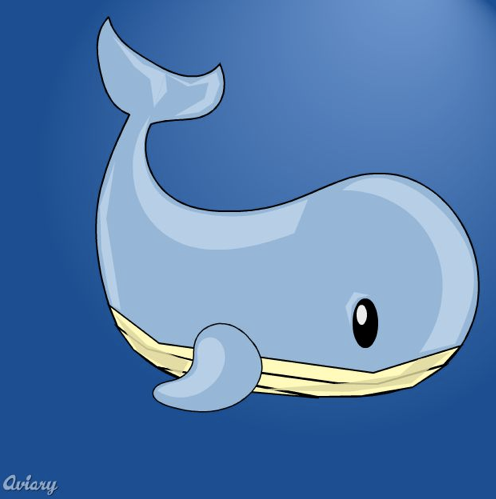 Your task is to give this whale a friend, a companion, maybe a tree, maybe a shirt, a hat? Simply put, it's a FREE-4-ALL! Add anything to this image! The contest will end on Wednesday, Friday, April 8th, at 5PM EST. The winner will be chosen based on how creative or jaw-dropping their creation is! Way too many good entries to choose from, so we decided to pick 2 winners! Congrats to elbb and UniqueInTheory! See the rest of the amazing entries here! Well, the task is simple. 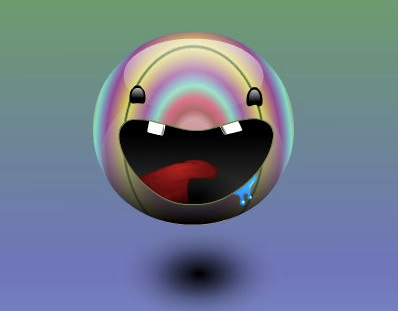 Add a smile, teeth, fangs, anything mouth-related to this adorable floating marble! The contest will end on Wednesday, March 30th, at 5PM EST. The winner will be chosen based on how awesome their orthodontic skills are! And the winner is........Randomworldz!!! Thanks for all the entries, we seriously loved every single one! !